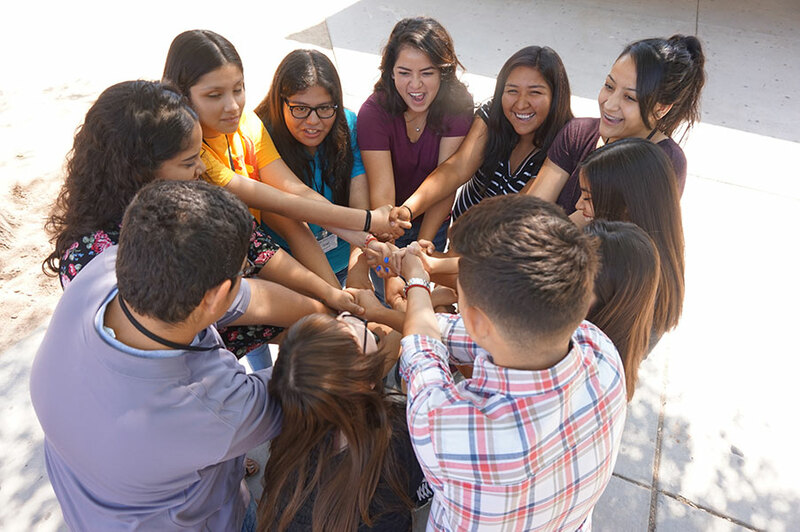 Hosted at 3 Arizona State University campuses, this Summer Education Program is a fun and interactive week-long course that teaches teens how to manage stress, become more confident, and improve their grades. Our goal is to make your life easier! Every day, students attend a 45 minute guest lecture from business professionals. For the rest of the day, students are separated into two groups where they will play fun games and team-building exercises to reinforce core concepts. Students and families are invited to attend our closing ceremony and graduation at Arizona State University! 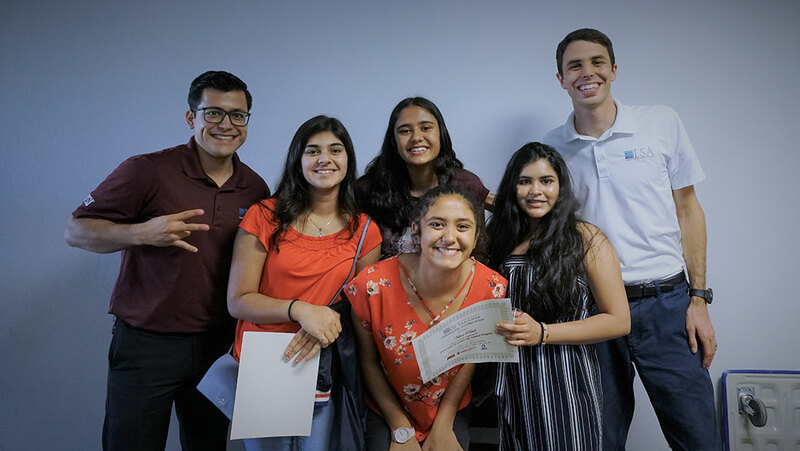 Students will receive their certificates of completion and a select few students will have the opportunity to share their final presentations [see past presentations here]! Food will be provided! LSA is proud to offer financial assistance to help students who cannot afford to pay for our programs. This program is supported by our network of generous sponsors and donors. At this time, funding is very limited so financial assistance will be given in the form of partial or full program certificates. Winners will be asked to write a brief letter of thanks to one of our program sponsors. The deadline to apply is April 19 midnight (PST). If you have already paid for the program in full, and you receive financial aid, we will issue a refund. Good luck! Financial assistance winners will be notified by April 26th. When will registration for the 2019 program begin? Registration will begin on February 15th. If you’d like to receive updates, make sure to subscribe to our newsletter here. This Summer Program is open to all students in upper middle school and high school (Students going into 8th grade to 12th grade can attend). What is the deadline to get into the summer program? There are no deadlines for the summer programs but each session has a limit of 60 students. When the limit is reached, registration will close for that session. Students should try to sign up as soon as possible in order to secure a slot in our summer program. No, students can come to whatever portion of the program they want. We recommend students to attend the full program in order to gain the full experience and knowledge. 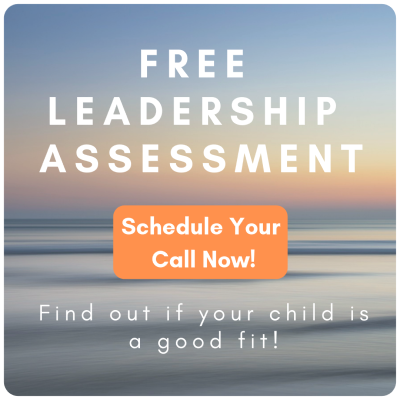 Does the Logic & Leadership Academy include an overnight option? No. Out-of-state students will have to arrange their own accommodations. There is a separate Leader’s Retreat overnight camp. Find out more here. No, lunch is not provided. Each student is required to bring their own lunch and water. Students will be given a break and escorted to nearby fast food restaurants offered on the ASU campus. 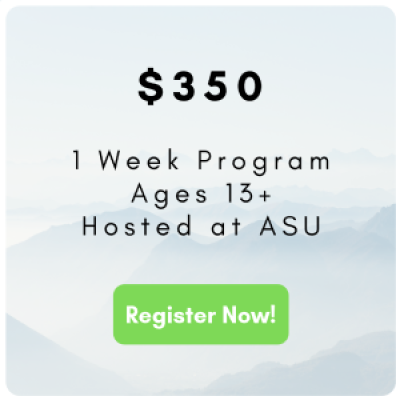 Can I pay the summer program in easy payments?